Are you a tea drinker? I am. A strong cup of black tea has been my morning and afternoon lift for years. In America, I’m in the minority, most folks here are coffee hounds. 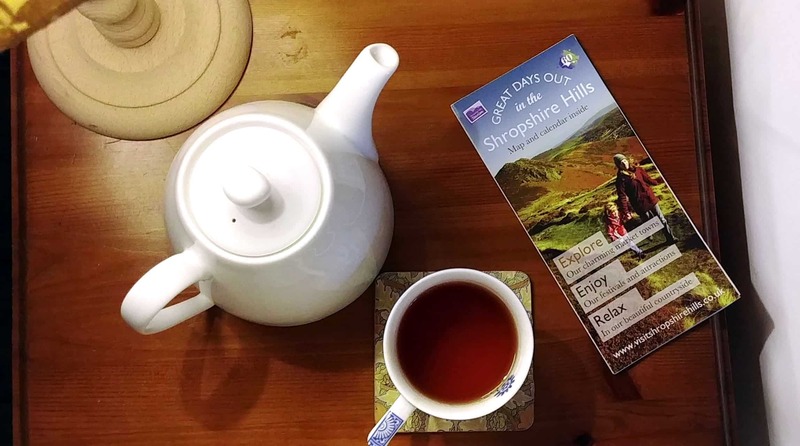 As I planned a 30-day tour of southern England, I wondered what tea would be like as I traveled. Do the Brits really drink tea every afternoon? Do they offer it to guests no matter the time of day? “Would you like a cup of tea Madame?” Does it matter if you put milk in first or last? Could these ideas and more be out of date clichés I had seen in old British movies? While in England, I looked for answers to questions I had about Brits and tea. I learned facts and traditions, but I was most surprised to learn that until 2005, there was no home-grown English Tea. Most ‘English Tea’ comes from China and India. 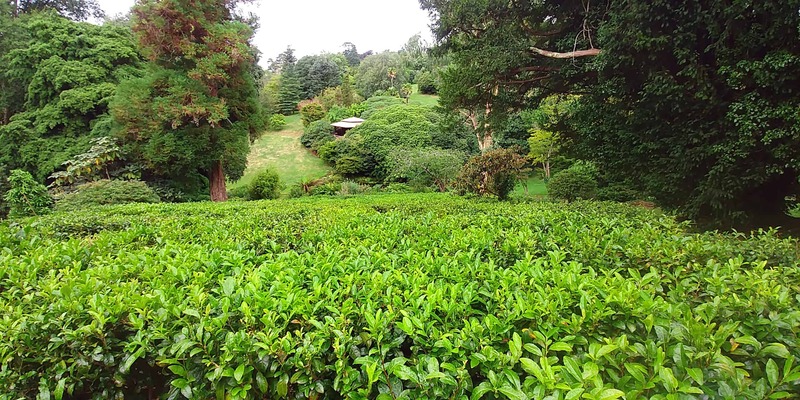 While many tea types are called English Tea, none had been grown on English soil until the first English Tea was harvested at Tregothnan Estate and Gardens. Home to the Boscawen family since 1334, Tregothnan is a Cornish estate and home to England’s first and only tea plantation. It’s also Cornwall’s largest botanical garden. Meander through Australian pines, rhododendrons, palms, fern trees, temperate flowering plants, and Camellia Sinensis, the Chinese Tea Plant.’ These plants and trees plus many more cover the vast Tregothnan Estate. All are imports from tropical and temperate climates. The sea, just 8-miles away, and the Fal Estuary running through the estate, create the tropical micro-climate. Both bring the warm, moist Gulfstream. In addition to tropical gardens and tea fields, Tregothnan cultivates bees, flowers, herbs, fruit, dairy, and timber. The Trading Shed and tea room are open to visitors, M-F, 9-5. You may purchase estate tea and other goodies. A virtual reality tour of the gardens is complimentary. Loaner wellies, umbrellas and walking sticks are available to those touring the gardens. Tregothnan is 8-miles from Truro, at The Woodyard, Tresillian, Truro TR2 4AJ. Take a train or bus to Truro. From there you can hire a car or cycle. I advise using a GPS. Garden tours of this private estate are by appointment. Call +44 (0) 1872 520000 at least 24-hours in advance. Your private tour will be led by a garden docent and will cost around £65. So What About My Questions? 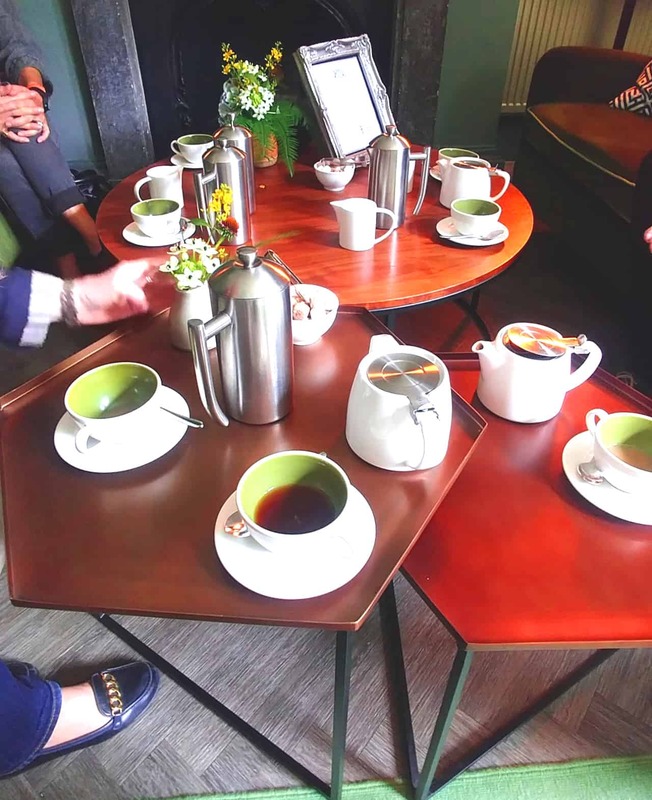 A Few Things I Learned about Brits and English Tea. • Most folks do take an afternoon tea break. It may be a quick cup, or a formal occasion with scones, jam, clotted-cream, savory sandwiches, cakes, biscuits, and for the decadent (like me), a flute of bubbly. 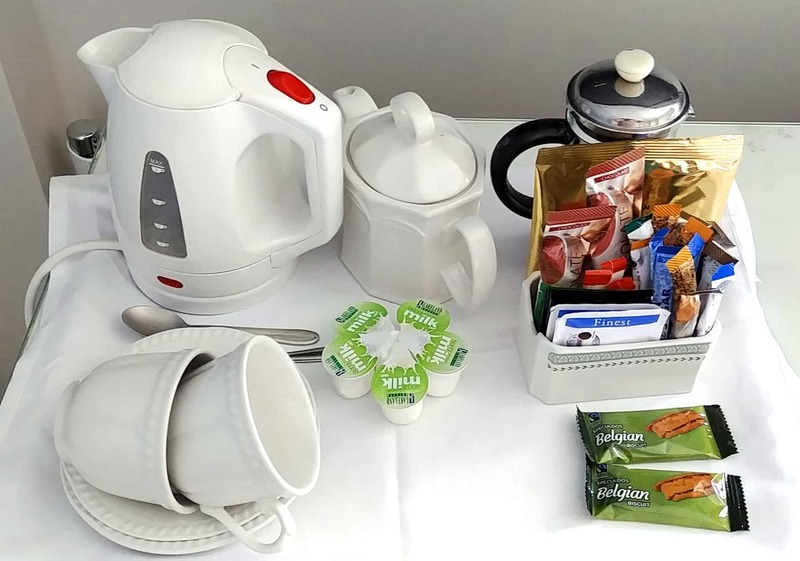 • It’s true, guests are offered tea upon arrival, especially travelers. Being offered tea in cafes, restaurants, tea rooms, hotels, even a museum, and a dress shop, made me feel at home. I adored the custom of offering visitors tea and a biscuit (cookie). 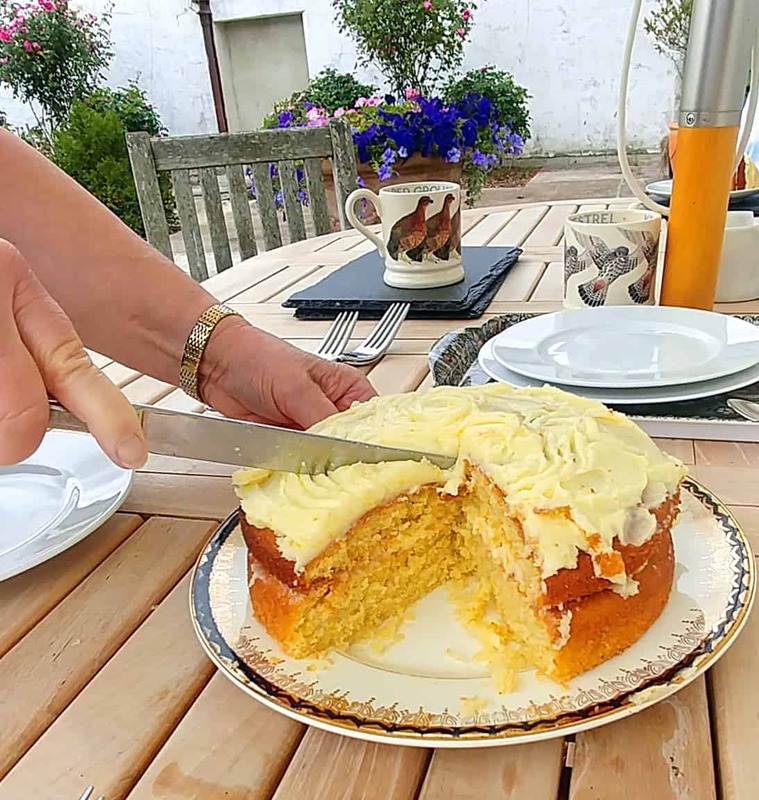 When visiting in someone’s home, a slice of cake was often presented. I always accepted. 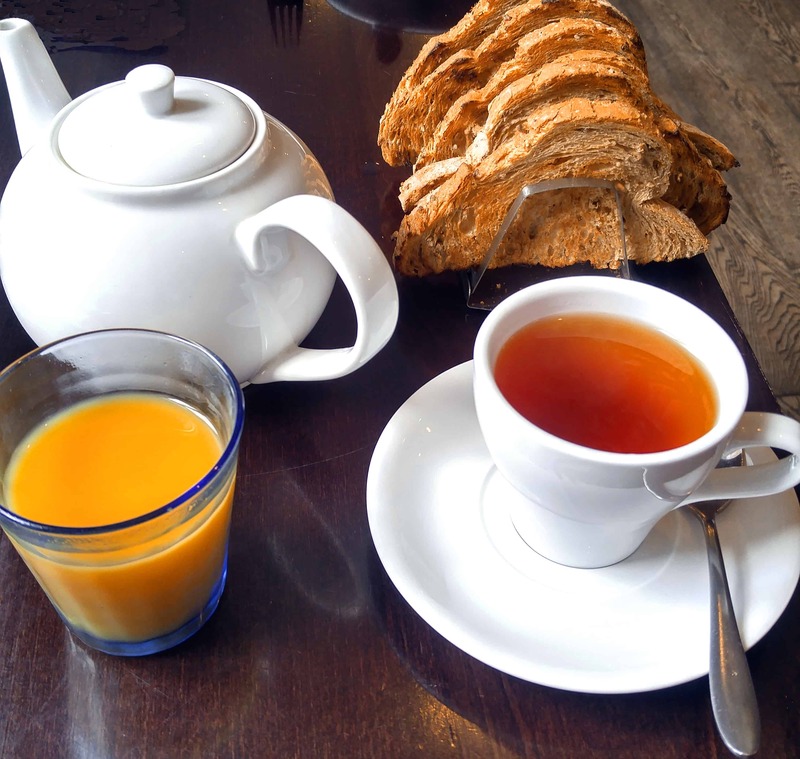 • Tea and toast are a must for breakfast. • If you want milk in your tea, in first or last depends on the type of cup. If it’s a delicate bone-china cup, milk goes in first. It helps prevent a shock and possible crack to the fragile material. All other cups, milk first or last is acceptable. • Tea is usually served with a sweet snack. It can be as luxurious as pale-yellow clotted-cream, fresh scones, and strawberry preserves, or as simple as packaged biscuits. • I stayed in 22-hotels during my stay. Every room had a tea-tray of some sort. Some were minimalist with paper cups, an electric kettle, tea bags, and packaged creamer, sugar, and biscuits. Other lodging had electric tea kettles, teapots for brewing, china cups, premium looseleaf tea, and fresh whole milk in the fridge. Homemade cookies, cake, or sweets were often available or could be ordered for afternoon tea. 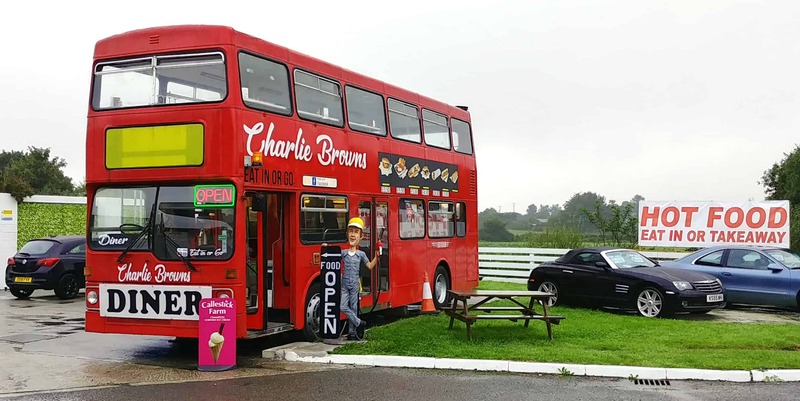 • Even on one of England’s throughways, you’ll find a nice cup of tea, a piece of cake or a biscuit. Heading to England? 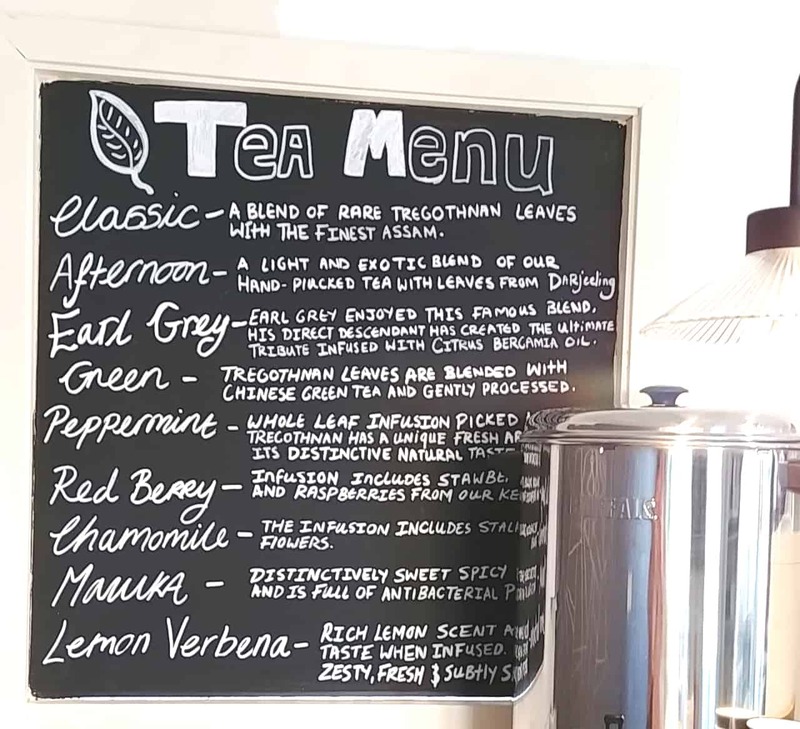 – Read about five iconic teas in London on MilesGeek. Mary Charlebois is a freelance travel writer/photographer/videographer. Her home is coastal Mendocino County California where she covers nature, food, destinations and profiles of people. Her passion is getting to know ranchers and farmers that produce the many sources for whole, clean and organic food abundant in the region. 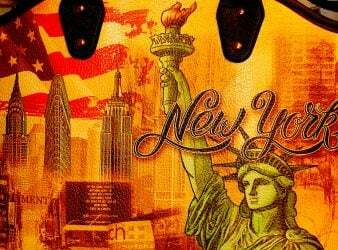 Mary plans to expand her travel writer’s beat to Oregon, Washington, NW Canada and southern England in 2017. She is a Journalist member of International Travel Writers and Photographers Alliance, a Lonely Planet Pathfinder and Indie Traveler.